To ensure we can respond as efficiently as possible, please complete this form which will be delivered to our sales engineers who will help you with your enquiry. A copy of your enquiry will be sent to your email. If your application requires to be customized, please choose the applicable options below. 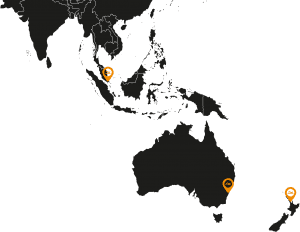 Our main offices are in Australia, New Zealand and Singapore but we have been providing solutions for the past 35 years in more than 30 countries over the world. Helios Power Solutions is a leading provider of power solutions and offer one of the widest ranges of power products on the market for any application across all industry sectors, with sales and service offices throughout New Zealand, Australia, Asia and the Middle East.